It seems like a long time, but this is the America’s Cup and time is the biggest issue- you never have enough of it. Every day is important. Is two years long enough? “Not even close, we could use four,” explains America’s Cup veteran and Skipper of American Magic, Terry Hutchinson. Each of the teams will now be at varying stages of their individual design, development and testing in their respective campaigns towards 2021. 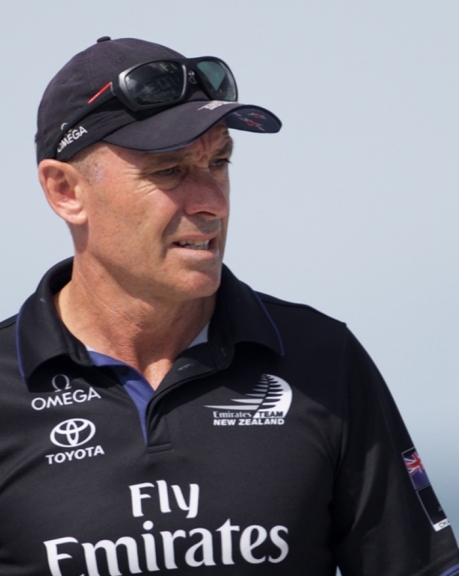 But just what is going on behind closed doors right now will go a long way to defining success in two years’ time, according to Kevin Shoebridge, COO of the Defender, Emirates Team New Zealand. “Historically, when you look back on who has won any America’s Cup, it is often decisions that have been made two years to 18 months previous that are the key to what your performance will be at the end when it matters. With this in mind, it is anyone’s guess as to who is better placed at this point in time. Literally no one could know. But, according to four-time America’s Cup winner and INEOS Team UK CEO Grant Simmer, it’s not just making the right decisions, but how effectively you manage your time once they have been made, that matters. 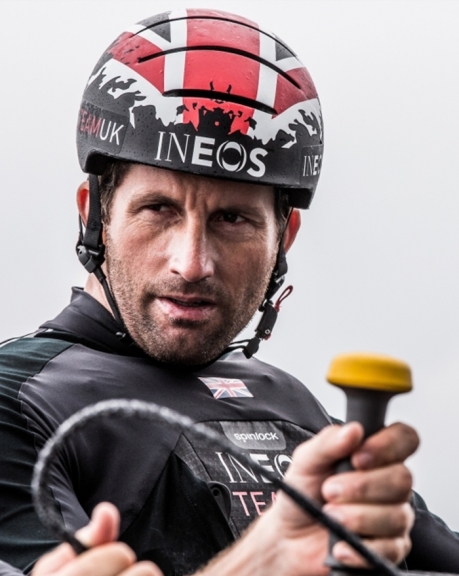 This all seems straight forward enough, until you start to add up the mountain of important milestones that need to be juggled and ticked off in the next two years and all of a sudden, the immediate and daily pressure on the teams is apparent, according to INEOS Team UK Skipper Ben Ainslie. Exciting indeed. Especially when the next most pressing milestone for the teams is getting their first AC75’s on the water and mastering their ability to race the giant foiling monohulls, a leap into the relative unknown. 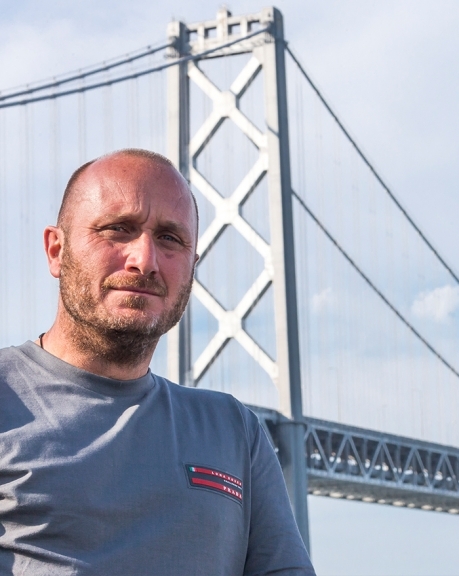 “We have seen the smaller test boats out there warming up but to have the real scale 75-footer will be a big step up for all of the teams,” continues Ainslie. It is pretty clear the arms race is on when you take stock of the pace the teams are working at around the world. Whether still in the infancy of setting up new teams like Malta Altus Challenge, DutchSail in Europe, or Stars & Stripes Team USA on one coast of the US, to American Magic on the other. The East Coasters have been operating at a relentless level since they officially entered the 36th America’s Cup the very minute entries opened on the 1st January 2018. Their focus now is eking out all the time possible on the water putting their “Mule” test boat through its paces by chasing seasons. Launched in the Newport Autumn, then moving south en masse, clocking up untold days in Pensacola, Florida for the winter. “Everything that we are doing is developing either our Mule boat, or boat 1 or boat 2. There are so many items that are coming at us and so many choices that we are going to have to make as we work through this process, that you can easily see that as we develop our equipment, our sails, our foils that every day is going to be occupied,” explained Hutchinson. Meanwhile, in Cagliari, Sardina, Luna Rossa has quietly been focusing on the many important design aspects of their AC75 with one specific item sticking out as key to their design success. “I’m convinced the main sail will be a key element as it’s a completely new project,” said Skipper Max Sirena. So much to do, so much to get right and that’s just to win the Prada Cup to therefore make the start line of the 36th America’s Cup Match in 730 days. So, what do the teams hope to be thinking of on the start line for the 36th America’s Cup presented by PRADA on the 6th March 2021? It isn’t just the teams that are counting the days, the entire event infrastructure is also on a very tight timeline, but making good progress. 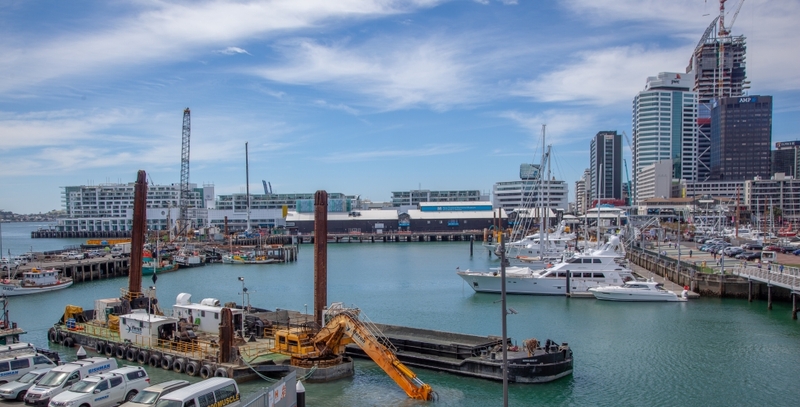 With just over 700 days until the first race for the 36th America’s Cup, Auckland’s preparation for the 36th America’s Cup is gathering pace and the transformation of the city’s waterfront is underway. 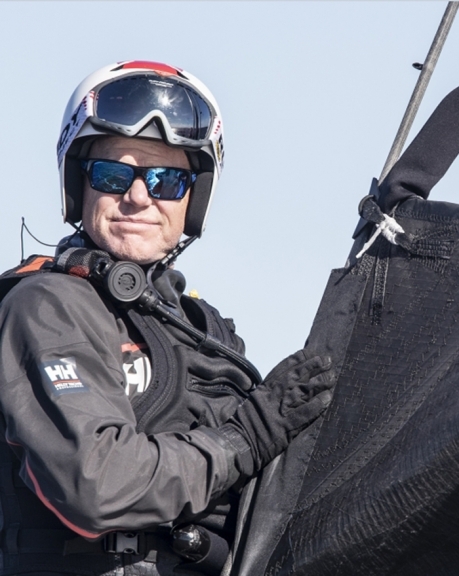 “The America’s Cup is going to bring vibrancy and excitement as well as visitors and jobs to the City, as Emirates Team New Zealand readies itself to take on the best in the world,” says Mayor Phil Goff. “With two years today until the first race takes place, Auckland Council and Government are working hard to put the necessary infrastructure in place. “With the team village in the heart of the City and the races themselves visible from the shore, the event is going to be more accessible than ever to New Zealanders. “AC36 will be the best America’s Cup yet, and we will have a great opportunity to showcase our City, our technology and sporting skills to the world,” Phil Goff said. Resource consents are in place and the Wynyard Edge Alliance – the Auckland Council and New Zealand Government-owned agency created to drive the infrastructure requirements – is leading the delivery of a number of crucial construction projects. 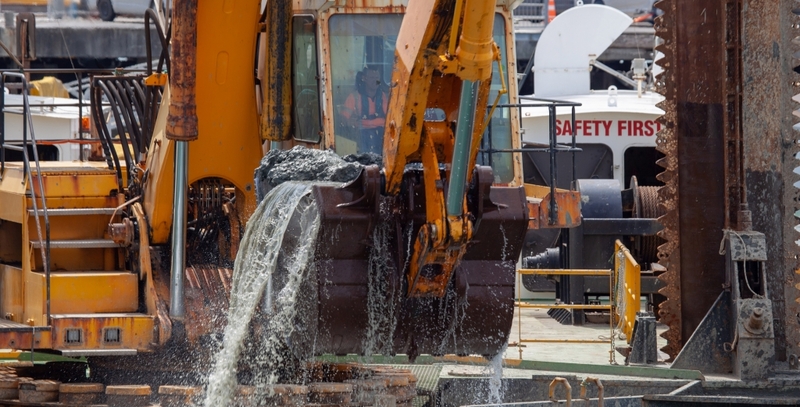 The process of removing the storage tanks on Wynyard Point is nearing completion; Hobson Wharf is being extended; and the alliance has also started work on a breakwater along the western side of Hobson Wharf which will ensure the berths being built there will be as tranquil as possible. Dredging of the outer Viaduct Harbour and its entrance channel are being done to make the area deep enough for syndicate race boats to access. At the waterfront’s western end, 100-year-old Wynyard Wharf has been undergoing strengthening, so it can hold the weight of construction equipment and, eventually, the base cranes that will launch race boats. Once complete, the work will have created bases for the six confirmed challengers, Emirates Team New Zealand, and Luna Rossa – the Challenger of Record, the wider village space, and on-water space for the race yachts and visiting superyachts to moor. By mid-to-late 2019, when teams are expected to arrive, the result of the current work will be there for all to see. All this progress supports the Alliance Mission; creating a stage for the America’s Cup and a waterfront destination Kiwis and visitors love.